Goldman Sachs Board of directors have signed off on the initiative and the vaunted institute is ready to set up shop in the Bitcoin futures market ahead of schedule. The bank intends to start this new venture small. It will use its own money to trade futures on behalf of customers with no immediate plans to become a full-fledged cryptocurrency exchange. According to a report in the New York Times Goldman will “create its own, more flexible version of a future, known as a non-deliverable forward, which it will offer to clients,”. The fact that an institution like Goldman Sachs is making the move into futures and even considering creating a desk to buy and sell Bitcoin should lend legitimacy to the entire cryptocurrency market. Goldman’s new desk is only the first of a string of Wall Street institutions positioning themselves to move into the crypto space over the coming months with JP Morgan Chase following close behind. This shift in Wall Street’s taste for digital assets is a reflection of institutional investors demands to enter the market. In the last two years, the number of crypto funds has multiplied eight-fold but there have been almost no banks willing to work with them. Schmidt who was formerly an independent virtual currency trader will initially sit on the foreign currency desk as it most resembles the crypto market dynamics. He has already spoken about taking the next step, of trading actual Bitcoin once regulation and security matters have settled. 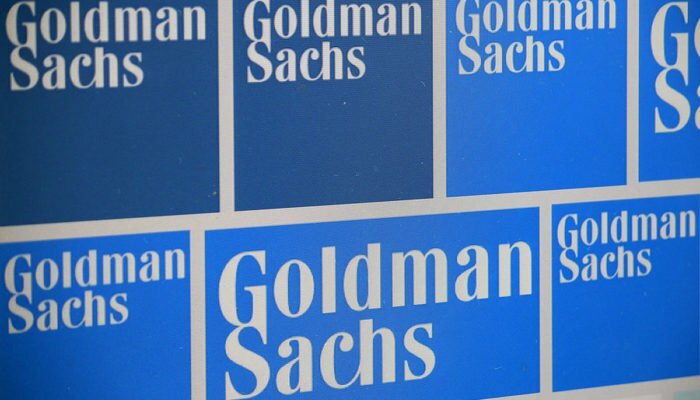 Goldman Sachs has earned a reputation for taking risks in trading complicated products as a main player in the subprime mortgage derivatives that created an international financial meltdown a decade ago. Since then it has been enthusiastically involved in emerging technologies by offering services like its online lending platform Marcus. To start, their crypto futures desk will only be available to large institutional investors.